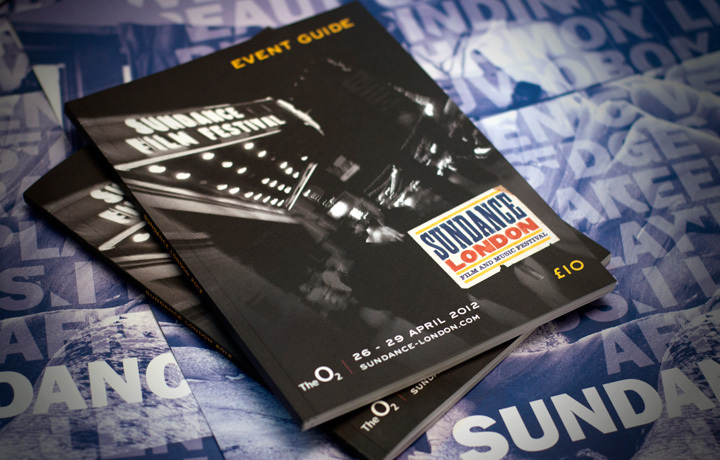 After the success of our involvement with Sundance in 2012, we have produced the event guide for the world-famous Sundance London film and music festival for the second year running. 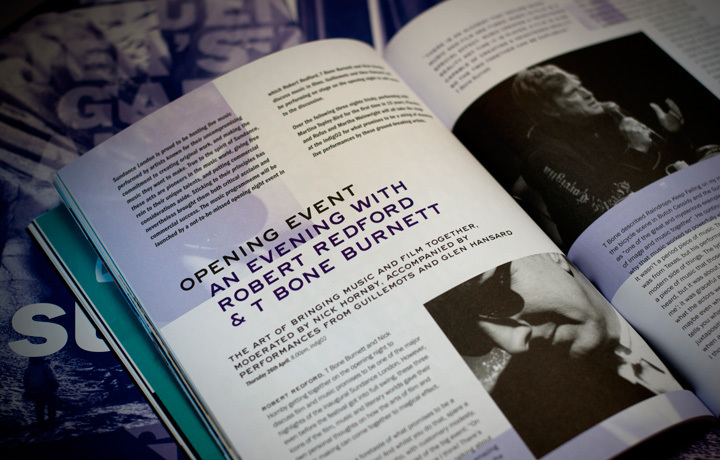 The four-day event was held at The O2, April 25-28, and our beautifully produced guide contained exclusive interviews with Robert Redford, an enlightening history of the Sundance Festival, and information about the plethora of films, music and events that featured at the ground-breaking Festival. We provided design, editorial, project management and advertisement sales services to AEG Europe, who own and operate The O2. This involved daily (or nightly, as we failed to swing a trip out to Utah and had to work on UK time!) 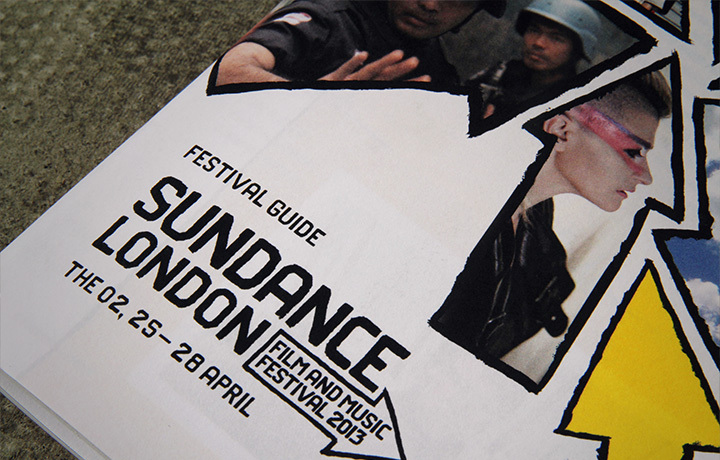 liaison with the United States as the hugely prestigious Sundance Festival was hosted away from its spiritual home for only the second time. 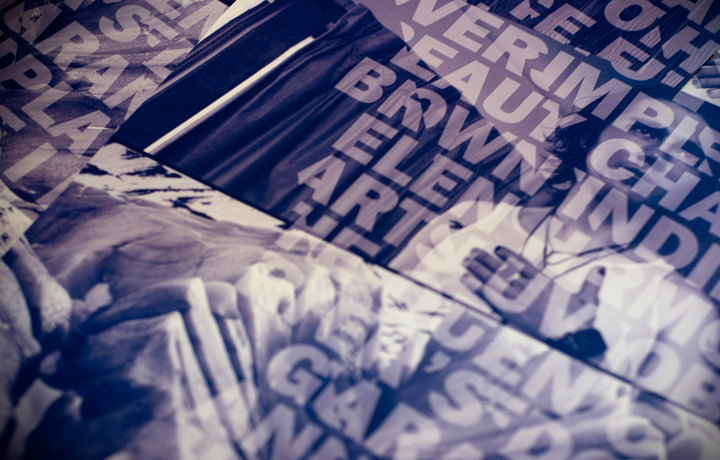 And it also involved producing a rather special limited edition poster that wrapped cleverly around the guide. 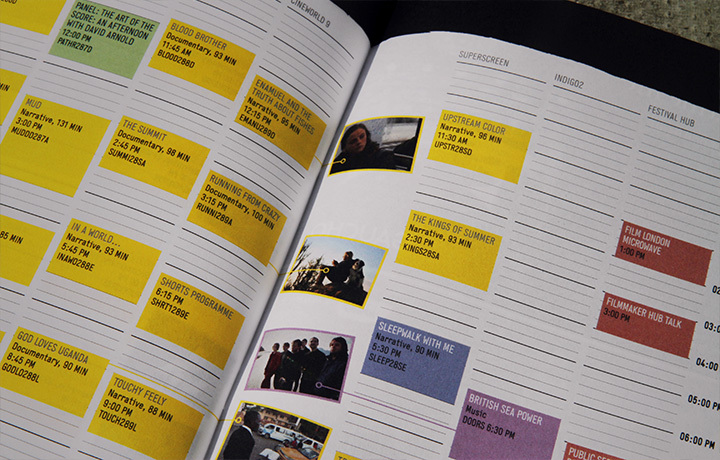 Attendees at the festival included Sundance founder Robert Redford, musician Peaches, Greg Allman and John Paul White of The Civil Wars, British Sea Power, Paul Federbush, David Arnold, Iman, Jeff Nichols and Lesley Pike. Not a bad crowd to look at what we can produce and the feedback from the festival has been exceptional – have a look at www.sundance-london.com to find out more. 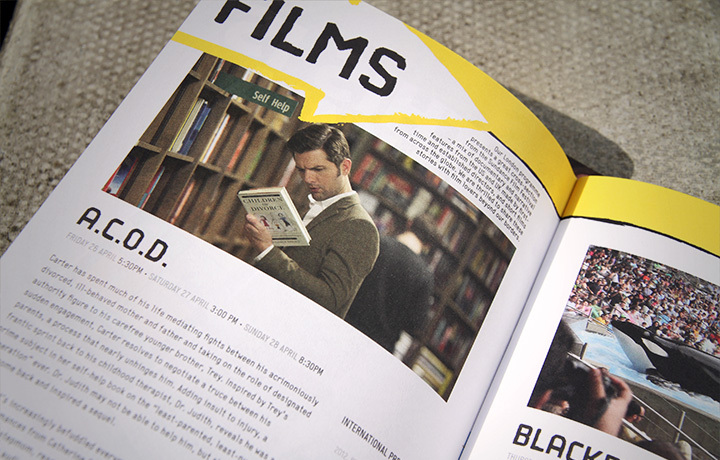 The guide is something of a departure for TriNorth, as the sporting world has been our traditional preserve so to produce the guide for such a prestigious event is a real breakthrough for us and shows how we are broadening our offerings and our client base. 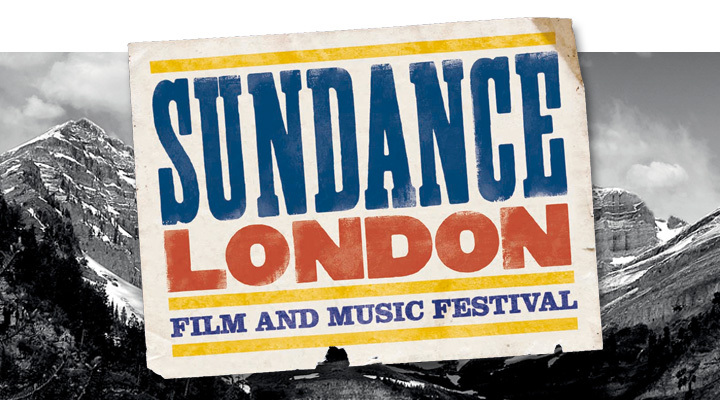 After a second successful year we hope to continue working with Sundance London as the Festival progresses from strength to strength.